EuroScienceJobs collects and displays jobs in the Biology, Chemistry, Computing, Earth Sciences, Engineering, Maths and Physics fields, which are otherwise scattered on multiple websites which are normally hard to find. 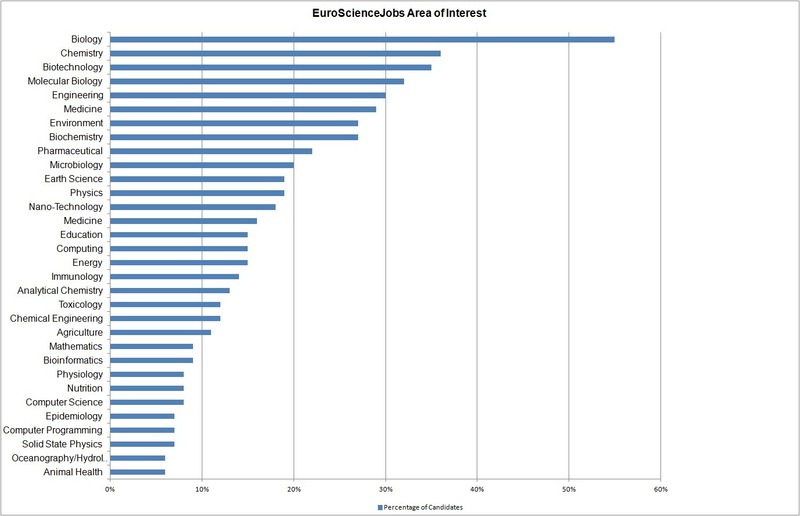 EuroScienceJobs provides this service to well-educated professionals looking for international science jobs in Europe. 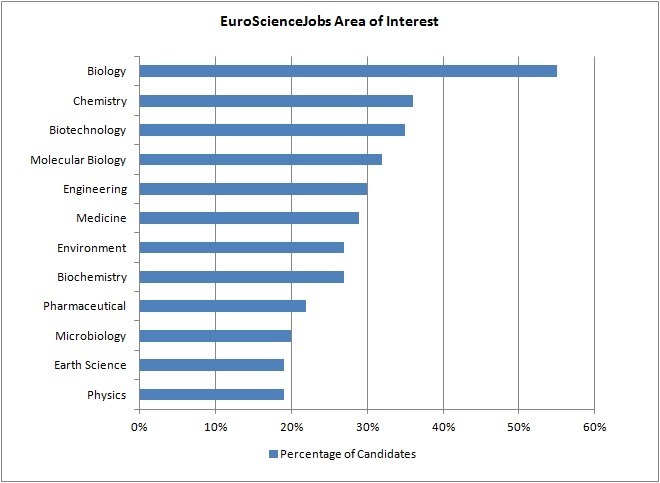 EuroScienceJobs is a more focused site, reaching a higher number of qualified people on a regular basis and quickly. Not an expert at writing job ads? Write the most effective job ad. users with university degrees in science, with more than 60% having a PhD in a particular scientific field. Send us your job now! We will display your job today - send us job ad now. Forward this page to anyone who is recruiting – we can save them money, time and product better results. They will thank you!